Welcome back to school. I trust that you've made the most of the summer months, finding time for exciting adventures, relaxation and plenty of quality family time. Summer is a gift that allows us to recharge our batteries and return to school with renewed enthusiasm. This was certainly true for our faculty and staff who returned full of excitement for a new year of learning and eager to welcome their students back into the classroom. On September 4, our campus came to life as 1,061 students returned to school. There’s nothing quite like the energy on the first day of school! While our families were away, our support staff was busy preparing for the new school year. As I’m sure you’ve noticed, our school buildings sparkle thanks to the dedication and hard work of our maintenance and custodial staff. The IT Department was also very busy this summer. They deployed new iPads in the elementary and middle schools, re-configured and replaced all the computers in both high school computer labs and – all told – added 160 new computers across the campus. In addition, they updated our security and lunch purchase technology. 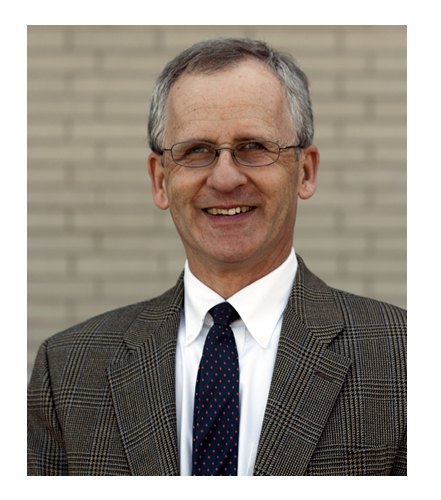 Other major projects included painting the exterior of the Early Learning School, replacing the fire alarm system in the high school and completion of the Marian Prayer Garden behind the elementary/middle school building. Now that the 2018-19 school year is underway, be sure to check the school calendar regularly. We are looking forward to our upcoming Back to School nights, the elementary school Jog-a-thon, middle school "Waves of Love", high school retreats, college planning nights and athletic competitions. Great things lie ahead for all our students over the next nine months. Please join our teachers, administrators and coaches in supporting each student as they strive to do their very best in everything they do. September 19 | Whole in One Golf Tournament. Registration due today. Many of you may not know that a terrific fundraising program called Scrip is available at Valley Catholic Elementary School. It allows us to raise money without buying unwanted items, without selling door-to-door, and with no extra cost to you. Supporting the VCES Community has never been easier! Scrip refers to gift certificates or gift cards. Our school is able to purchase gift cards from hundreds of retailers nationwide at a discount, which you can then buy at face value. The difference is our profit. These are the same gift cards that you would purchase if you went to the retailer directly. By purchasing these gift cards before you shop for your everyday items – like groceries, gas, clothes, restaurants – we raise money, without you having to spend a penny extra. It’s just that simple. The Scrip team is now accepting orders. This month’s orders can be submitted until Monday, September 17 at 8 a.m. Scrip orders will be delivered to your child by Friday, September 21. Deliveries will be made to all three school buildings; please include the delivery information on the order form. Scrip order forms can be found here in the parent’s guide or in each school office. 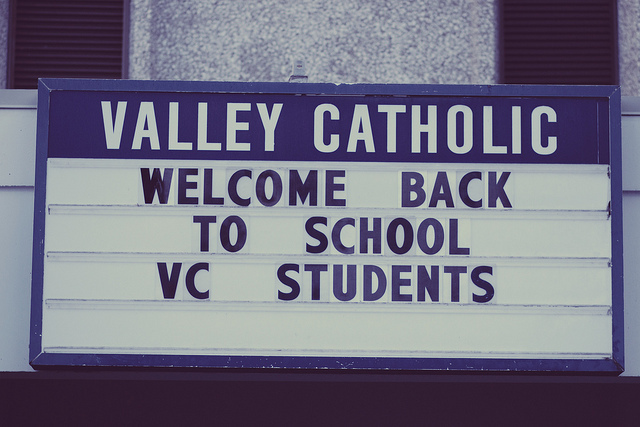 Drop your completed forms, including payment, at the VCEMS office or email your order to scrip@valleycatholic.org. Valley Catholic has won the 2017-18 Oregonian Cup! 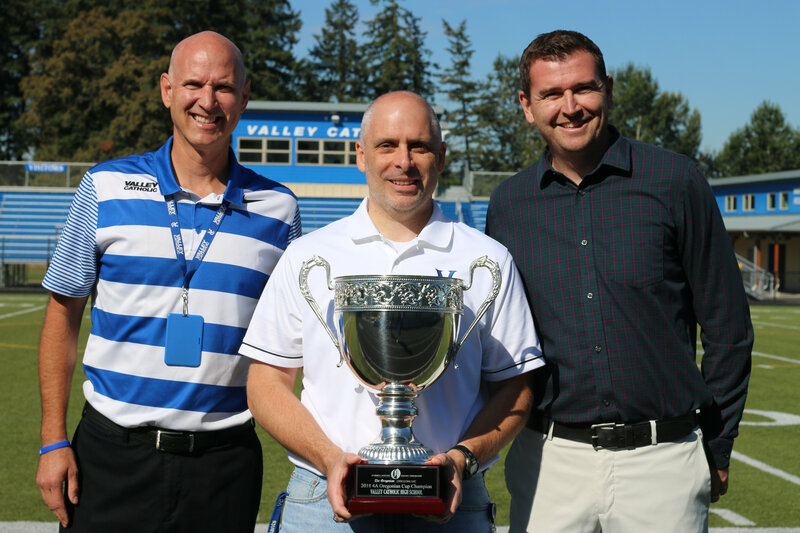 For the fifth time in seven years, Valley Catholic High School has been awarded the OSAA Oregonian Cup. The Oregonian Cup was established to recognize overall excellence by schools in academics, activities, athletics and sportmanship. The award honors a school’s students, teachers, coaches, and the entire school community. What is really great about this award is that it truly reflects the efforts of the entire school community. Every single one of our programs earned points which means that the effort and participation of every single student, in every program, was a factor in our winning this award. 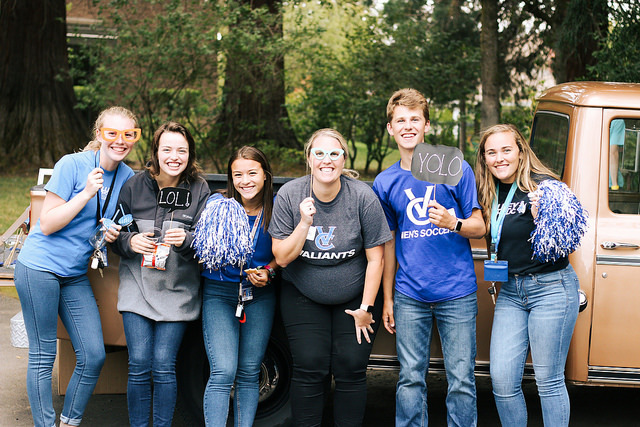 Valley Catholic alumni, friends and family filled the area near our Villa on Sept. 7 as the SSMO Foundation hosted our 2018 Alumni Tailgate Party. On an evening filled with food, beverages, music and Valiant football, it was a joy to celebrate the lasting relationships established on our campus. WE ARE TRULY BETTER TOGETHER BECAUSE OF YOU. 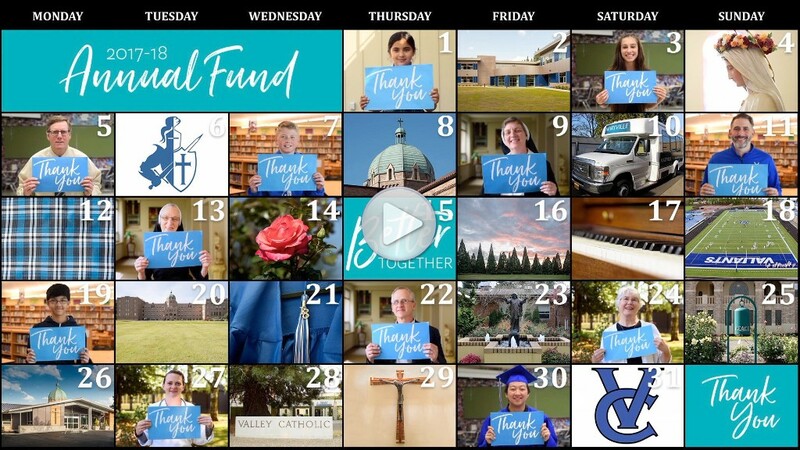 365 days a year, your gifts to the Annual Fund strengthen Valley Catholic School where students, faculty and staff celebrate excellence in everything, and opportunity for everyone. Your gifts to the 2017-18 Annual Fund positively impact everyone on the Valley Catholic School campus. We are grateful for your generosity! Here's our way of saying thanks! Please click here or on the arrow to view a short video.